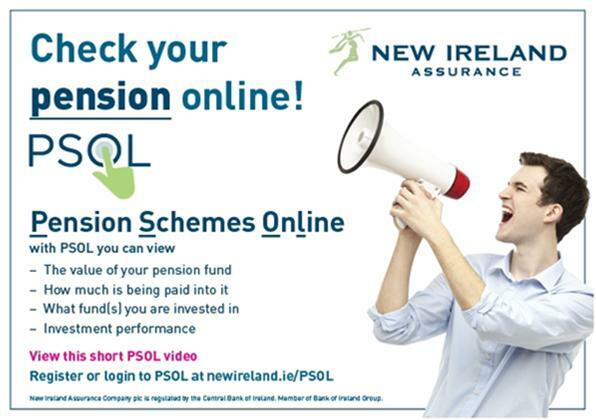 The “evite” below can be used to promote the benefits of using PSOL to members of New Ireland group pension schemes. The evite can be Broker branded and emailed out to employees to highlight key reasons to use PSOL. When users click on the evite it will open up and play a short PSOL video. Talk to your New Ireland Broker Consultant to find out more.